SurgCenter Development develops physician-owned and operated ambulatory surgical centers (ASC) throughout the United States. 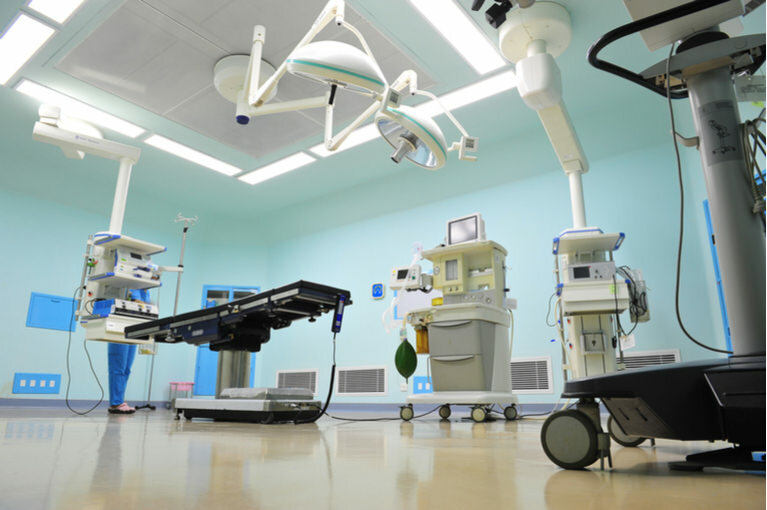 The typical center is 5,000 – 9,000 square feet and contains 1-3 operating rooms. EFS was the HVAC contractor for 3 new SurgCenter facilities located throughout Indiana. Healthcare facilities have much more strict environmental requirements (temperature, humidity, ventilation, filtration) than a typical commercial facility. EFS designed custom HVAC solutions for each SurgCenter location based on our extensive speciality expertise in HVAC design and installation for healthcare facilities. We develop a design that both meet strict requirements and often limited available space while being as cost effective and energy efficient as possible.